These foods improve your overall health and can be consumed without fear of aggravating diabetes. 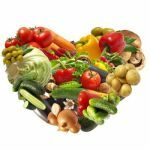 This post from Cure Joy unveils 25 healthy foods that keep diabetes and heart disease in check. 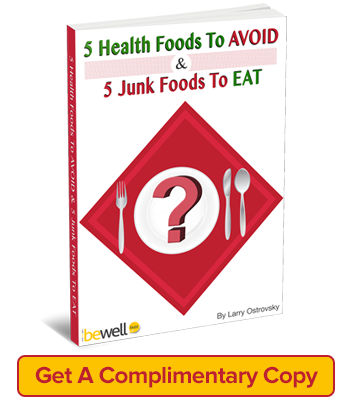 To eat or not to eat – that is the question diabetics ask when it comes to food. Whole foods that are not processed, such as fruits and vegetables, are considered as the best foods for diabetes. Less of refined carbohydrates, lots of lean protein, and more good fat helps control blood-sugar and reduces the risk of diabetes-related complications. Making these healthy foods a part of your diet improves your nutritional intake and lowers the risk of diabetes and heart disease. Including at least some of the superfoods on this list into your diabetes meal plan will help improve your overall health. Here are 25 foods that diabetics can consume without any fear of aggravating diabetes. These foods are high in fiber, anti-oxidants, minerals, and vitamins. Their easy availability ensures that you can buy them from the neighborhood supermarket or the convenient store around the block. We all know the familiar proverb about apples and doctors. Good news is apples also protect us against diabetes. The Harvard School of Public Health found that people who ate five or more apples a week had a 23 percent lower risk of developing type 2 diabetes. The American Diabetes Association (ADA) recommends including fiber-rich apples in a diabetes meal plan. Apples contain sugar, a form of carbohydrate, which the body converts into glucose. The key to maintaining an optimum level of blood glucose levels is to eat moderate portions of carbohydrate-containing foods and to spread the intake of these foods through the day. Diabetics must consider the portion sizes that they consume. 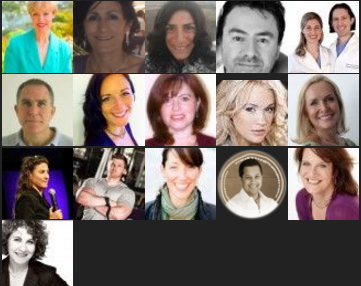 Moderation is crucial and consuming too much may increase blood sugar levels. 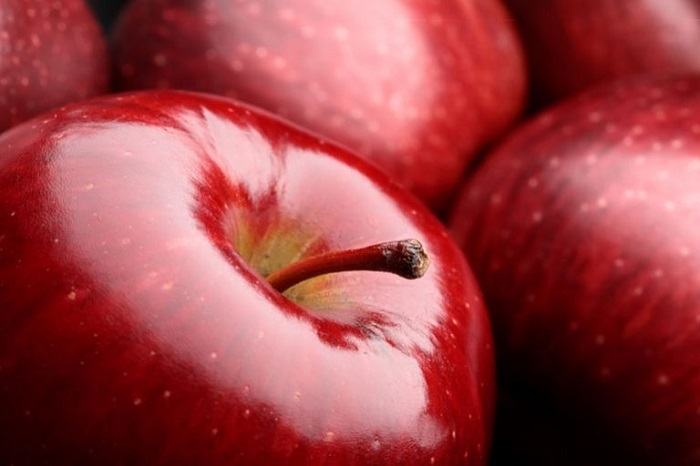 Antioxidants in apples help reduce LDLs, a key cause of heart diseases. Asparagus is rich in glutathione, an anti-oxidant that prevents the effects of aging and many diseases, including diabetes, heart disease, and cancer. Asparagus also helps control blood-sugar levels and boosts insulin production. Avocados contain high amounts of unsaturated vegetable fats. 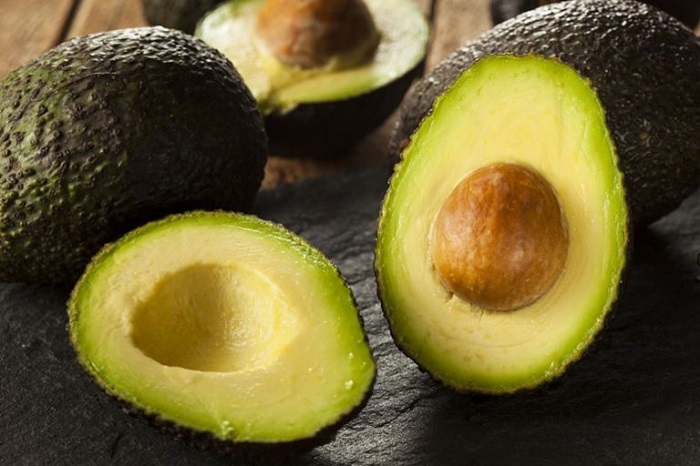 An important connection has been found between avocados and diabetes. A study in 2008 found that women who consumed the highest amount of good fats were 25 percent less likely to develop type 2 diabetes compared with women who ate the least amount. So, include this fruit in your diet in the form of salads and sandwiches. Researchers have found that eating a cup of legumes every day can help you efficiently control blood-sugar for both, blood glucose and A1C, and reduces blood pressure. Consuming ample fiber regularly also reduces the risk of a first-time stroke. High fiber content found in blueberries has shown to reduce the risk of diabetes, cognitive decline, and help control blood-sugar level. Blueberries also prevent cancer by suppressing tumor growth and decreasing inflammation. Anthocyanins found in blueberries lower risk of type 2 diabetes. 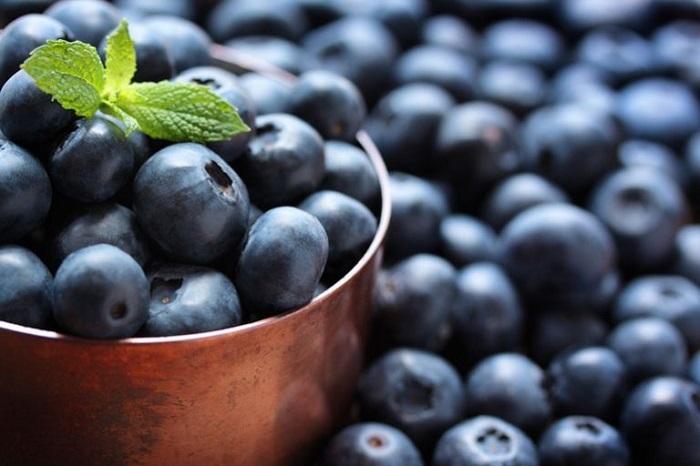 Research has shown that people who consume blueberries regularly reduce the risk of developing type 2 by 23 percent! Compounds containing sulfur called glucosinolates are found in large quantities in cruciferous vegetables like broccoli. These compounds are famous for their anti-cancer properties and they may also play a crucial role in lowering risk of heart disease and related deaths. In general, cruciferous vegetables are said to reduce the risk of death from heart disease. 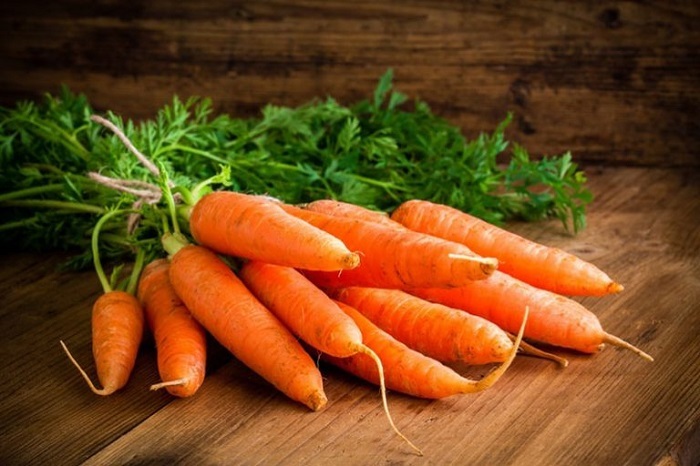 Carrots are high in beta-carotene antioxidant, which produce vitamin A, crucial for good eyesight and efficient immune function. It also helps prevent the development of some types of cancers. Beta-carotene can reduce the risk of developing type 2 diabetes among people who are vulnerable to genetically contract diabetes. Apart from preventing urinary tract infections, cranberries do a world of good to those who include it in their diabetic meal plan. They contain phytonutrients, including anthocyanins. Evidence suggests that the antioxidants in cranberries lower heart disease risk by reducing LDL cholesterol, improving HDL cholesterol, and lowering blood pressure. Not only is seafood low in saturated fat and cholesterol, but also rich in omega-3 fatty acids. Sardines, mackerel, salmon, lake trout, tuna, herring, and halibut are high in omega-3 fatty acids, which help in reducing the risk of arrhythmia, which can cause sudden death. However, some fish like king mackerel, swordfish, and shark may contain mercury in high amounts. A diet that includes fish can reduce the risk of stroke occurring due to diabetes. But, avoid eating fried fish as it increases the risk. Flaxseed is effective in reducing hemoglobin A1C in persons with type 2 diabetes, a measure of average blood-sugar levels over two to three months. A sharp drop in fasting blood glucose levels, total cholesterol, triglycerides, and low-density LDL cholesterol was observed among people with type 2 diabetes who supplemented their diets with ground flaxseed. 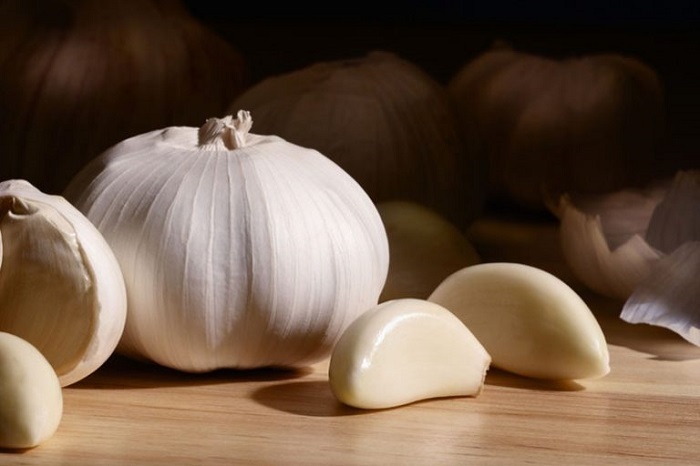 For thousands of years, garlic has been in use as a medicine and flavoring agent in cooking. 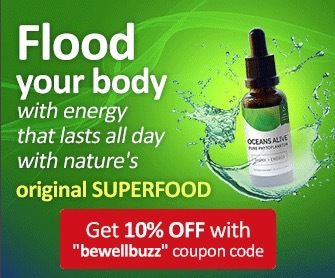 It has been used to treat high cholesterol, heart disease, high blood pressure, and cancers. As per studies, letting garlic rest for 10 minutes before it is used in cooking enhances its cancer-fighting properties. Chop or crush the garlic to enhance the active compounds and sulfide compounds. Turmeric contains curcumin, the active ingredient that regulates fat metabolism in the body. 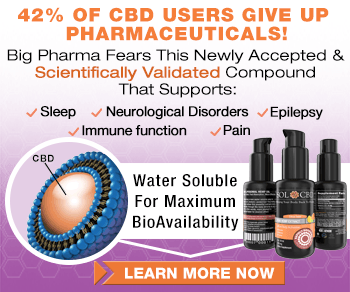 This compound has the power to reverse insulin resistance, high blood sugar and high cholesterol, and other symptoms linked to obesity. It has been used in Indian cuisine for thousands of years to fight cancer causing cells and in many Ayurvedic medicines. Melons come in many varieties including watermelon, cantaloupe, muskmelon, honeydew, casaba, crenshaw, Persian, and pepino. Watermelon is rich in the antioxidant lycopene, which helps protect against some cancers and cell damage associated with heart disease. The American Heart Association has certified fresh watermelon as being low in saturated fat and cholesterol. Walnuts contain antioxidant, anti-cancer, antiviral, and anti-high cholesterol properties, which help stop and reverse the progression of diabetes and heart disease. Most nuts also contain some heart-healthy substances like L-arginine, omega-3s, fiber, vitamin E, and phytochemicals. Eating 2 ounces of mixed nuts daily decreases blood-sugar levels and LDL cholesterol. Oatmeal is more nutritious than many other foods high in starch. 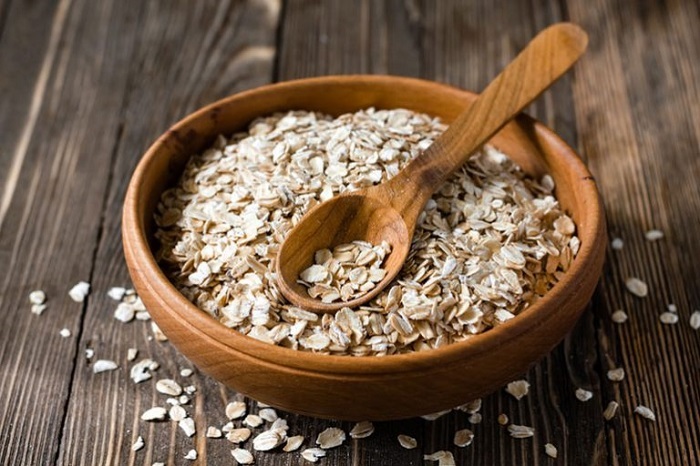 The soluble fiber in oatmeal helps prevent the rise in blood glucose by delaying digestion and providing a barrier to digestive enzymes and absorptive surfaces. Steel-cut oatmeal has a dense, thick texture. Oats are low on the glycemic index, which helps regulate blood-sugar. Quinoa is effective in preventing blood-sugar surges and delaying hunger. It is high in carbohydrates, folate, fiber, magnesium, manganese, iron, and vitamin B6, and very low in sodium. Among the 150 different varieties, white, red, and black quinoa are the most common types in the U.S.
Raspberries contain plenty of dietary fiber partly due to their edible seeds. They are high in ellagic acid, which may prevent insulin resistance, reduce blood-sugar, and counter inflammation. The American Diabetic Association lists raspberries as a superfood and the American Heart Association’s endorses the berries. Red grapefruits pack more antioxidants and health benefits than white grapefruits. As they are rich in vitamin-C and soluble fiber, they find a place in the list of superfoods identified by the American Diabetes Association. However, since grapefruits can interact with certain drugs like statin and anti-arrhythmic medications, it is better to consult your doctor before you indulge. Red onions contain more antioxidant properties than yellow and white onions. 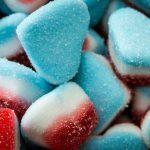 It’s high flavonoid content has triggered research on the connection between their properties and cardiovascular diseases, cancer and asthma. 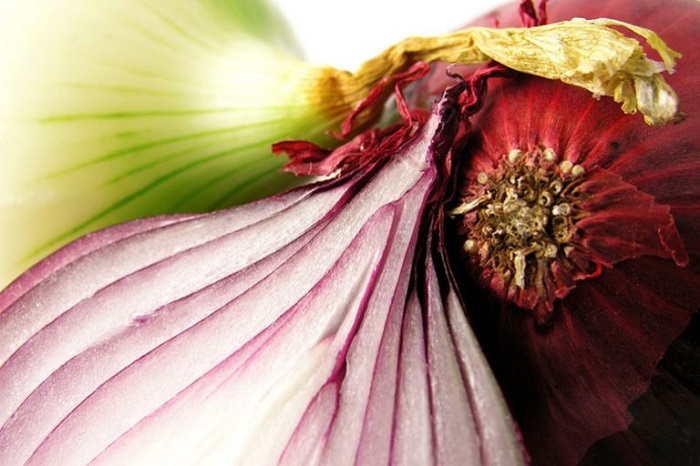 The flavonoid called quercetin found in onions may lower the risk of these chronic illnesses. When green bell peppers are allowed to ripen, they turn red in color. They are a rich source of vitamins A and C and lycopene. Together, they boost overall health and reduce the risk of heart disease, diabetes, and some types of cancers. Red bell peppers are among the vegetables with the highest amounts of antioxidants. Soy products are a known source of high-quality protein that is low in saturated fat and cholesterol. It also contains niacin, folate, zinc, potassium, iron, and alpha-linolenic acid (ALA), a fatty acid that can be converted into Omega-3 fatty acids. 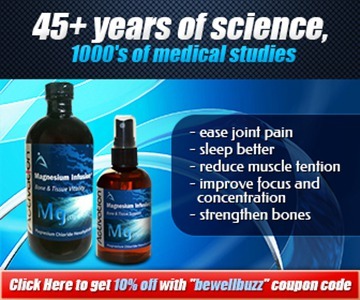 It also has the potential to reduce serum cholesterol levels. The secret behind Popeye’s bulging biceps, this leafy vegetable is high in beta-carotene, an antioxidant used by the body to produce vitamin A. Beta-carotene also protects cells from free-radical damage. People who eat spinach and other leafy vegetables regularly, reduce their chances of developing type 2 diabetes. 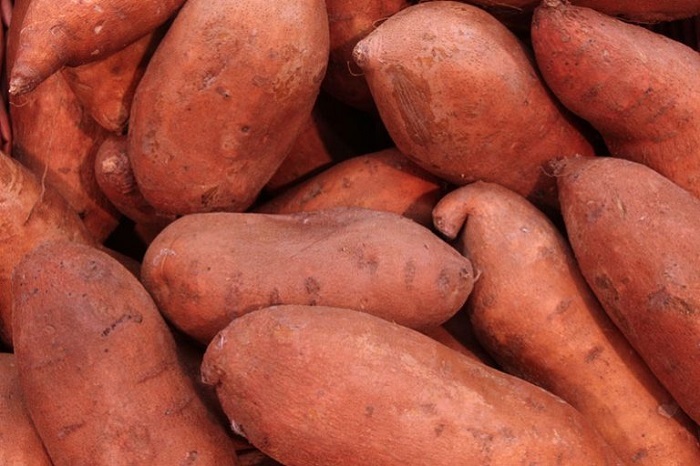 Baked sweet potatoes are far more effective in controlling blood-sugar level surge, compared to baked white potatoes. Sweet potatoes are full of nutrients and soluble fiber, which lowers cholesterol and slows digestion. They are packed with carotenoids, orange and yellow pigments that promote the body’s insulin response. The compound chlorogenic acid also helps reduce insulin resistance. Cinnamon is high in chromium, a mineral that enhances the effects of insulin. This oriental spice helps reduce blood-sugar level. Consuming cinnamon regularly significantly reduces fasting blood-sugar among people with type 2 diabetes. 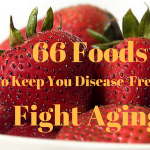 It is also full of antioxidants called polyphenols, which prevent free radicals from causing cancer and reduces systemic inflammation, and keeps diabetes and heart diseases at bay. Considered as one of the healthiest oils for human consumption, olive oil contains high amounts of anti-inflammatory components. 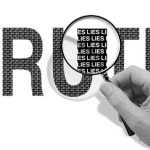 The healthy fat present in olive oil prevents insulin resistance. It is a crucial ingredient in numerous Mediterranean dishes, which is probably why people who follow a Mediterranean diet have low rates of heart disease and diabetes. So, choose as many foods as possible from the list above and include them in your diabetes food plan. This will not only help you to keep diabetes in check but also contribute to your overall health and keep diseases away.